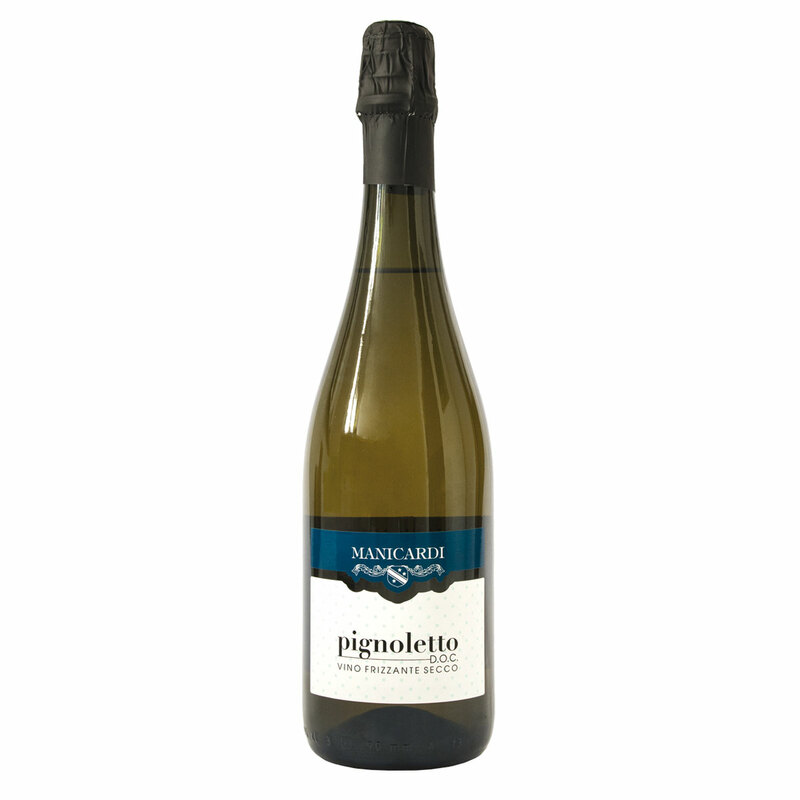 Pignoletto is a sparkling wine obtained from Pignoletto grapes of our hilly vineyards. It has a straw-yellow colour. It has a delicate smell, a dry and sapid taste that is characteristic of the origin vineyard. Serve at 10° C even during the whole meal.